Sunblock face serves to provide protection from the dangers of UVA and UVB rays. Beware of these two types of ultraviolet light because it can increase the risk of skin cancer. UVA rays do not cause skin burns, but if the skin is exposed to these rays in the long term it will trigger the appearance of wrinkles and make the skin experience premature aging. So that sunblock can protect your skin well, choose one that contains SPF (sun protection factor). No less important, the use of sunblock must also be correct, including when using it together with make-up. There are still many people who do not understand how to apply sunblock to the face which is also spiked with make-up. So that you are not confused, try to follow the steps below. For daily activities, just use sunblock with SPF 30. If you are going to move all day in a place that is exposed to direct sunlight, use sunblock with SPF 50. Although many products offer SPF above 50, you do not need to use it. Because SPF above 50 will not give a lot of stronger effects. Don't get me wrong, even though you are active in the shade, sunlight still emits radiation. So, when doing outdoor activities, whatever the weather, still use sunblock equipped with SPF. Before using makeup, apply sunblock to the entire face. Make sure you really apply it evenly and sufficiently. Do not apply too little to maintain healthy skin from radiation emitted by the sun. Also make sure there are no parts that are not covered by the sunblock, including the neck and ears. After applying the face sunblock evenly, pat the face. 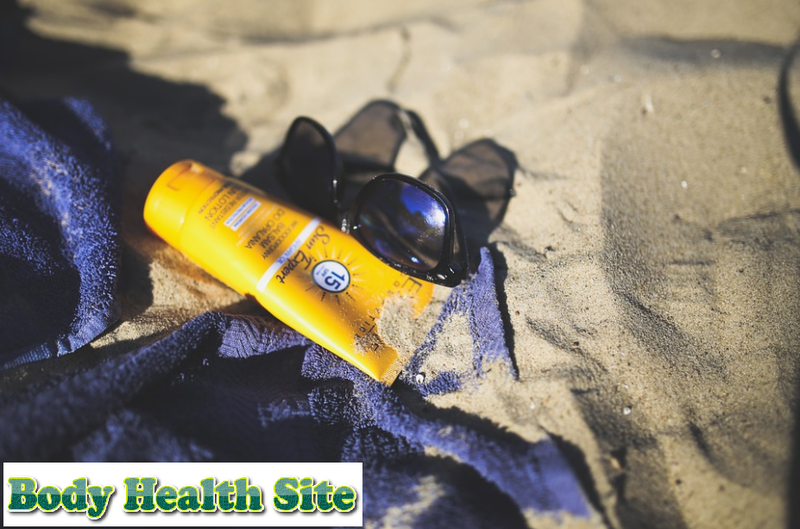 Avoid flattening sunblock by rubbing it so that the skin does not experience irritation. After that, don't immediately use makeup. Let stand for 3-5 minutes so that the sunblock soaks into the skin. In general, the problem that will be faced is the accumulation of layers of sunblock and foundation so that the face seems thick and looks like wearing a mask. In order for this not to happen, use a foundation in the form of a cream or lotion. Both types of foundation can blend perfectly with sunblock. After that, continue with giving other makeup that you normally use. Also, avoid using moisturizers after using sunblock. You need to apply sunblock again every two hours. When using sunblock again, first remove your makeup, then repeat the use of sunblock. Maybe this will make you a little troublesome, but using sunblock face over makeup will not be effective in counteracting radiation. Do you still want to maintain your make-up so that it doesn't break? If so, there are other options, namely using spray sunblock. The correct way to use it is to close your eyes and hold your breath, then spray the sunblock throughout the face evenly. Don't hesitate, spray a lot to meet your needs, then let it sit until it dries. Unlike sunblock cream, sunblock spray needs to be repeated every hour. Seeing the importance of sunblock for skin health, do not be lazy to use facial sunblock, especially when doing outdoor activities at 10:00-14.00. Even though the weather is cloudy, ultraviolet light remains active emitting radiation that has the potential to damage the skin. So the point is, always apply sunblock while on the move outdoors. 0 Response to "Tips for Using Face Sunblock Along with Make Up"